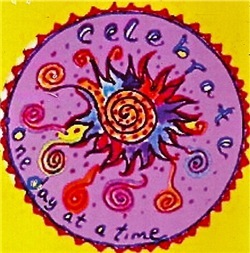 “Celebrate” is the theme of many of the whimsical art works that Tasha Paley creates. 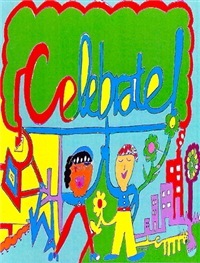 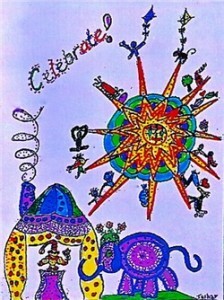 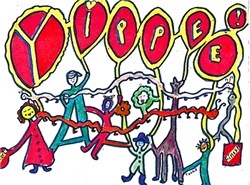 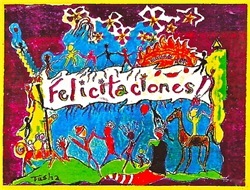 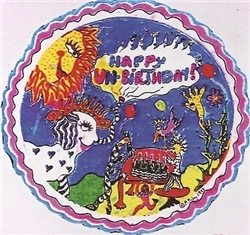 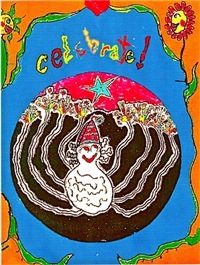 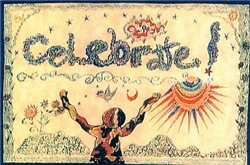 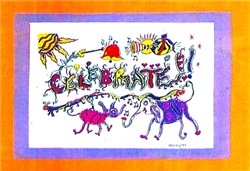 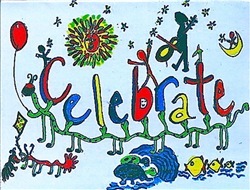 “Celebrate” is a joyful and positive message for many occasions. 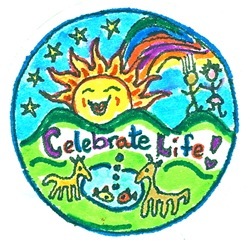 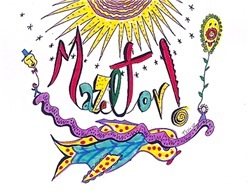 In the colorful art works that Tasha creates, it makes wonderful greeting cards and images on mugs, t-shirts and other gift items which can be ordered from Tasha’s online shop. All work is copyright by Tasha Paley 2014 and may not be reproduced without her written permission.